Luke Shaw is set to demand a pay-off fee of £5 million if he is to be forced out the Manchester United exit door, according to reports in The Sun. The Englishman has struggled to fulfill his immense potential at the Theatre of Dreams since his big money move to the club from Southampton three years ago. He has struggled to convince Jose Mourinho and the man before him, Louis van Gaal, with form and fitness issues. One of the 22-year-old’s biggest disappointments has been the fact that every time he appears closer to becoming first choice again, he suffers a long-term injury that halts his progress and leads him back to another long road of recovery and proving himself once more. The Sun has claimed that United are eager to end his nightmare stay at the club and let him go, but it might be a bit more complicated than they would have anticipated. Shaw has been offered to interested clubs like Newcastle for £20 million, but the fee was a bit too much for the Toon to afford. As a result, they changed their motives and enquired about bringing him to St. James’s Park on loan. The report suggests that the former Southampton left-back will be offered a £2 million severance package, but he is reportedly out for more money. 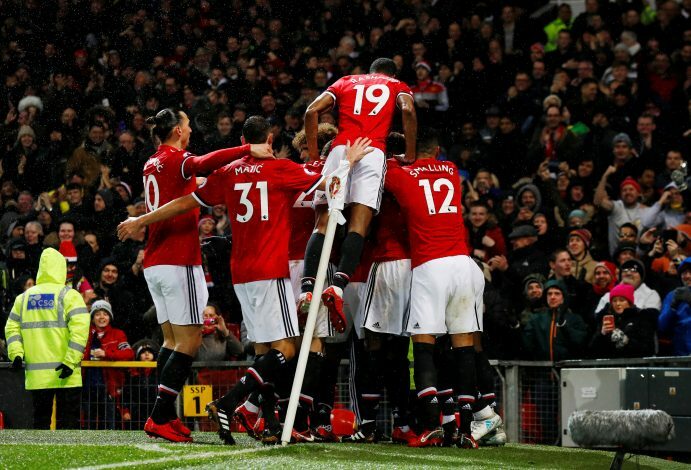 He currently earns £7m-a-year, or £130,000-a-week, and with that sum unlikely to be matched by other potential buyers, it appears that he has opted to drain as much out of United as he can before he leaves for pastures new. He is demanding a £5 million severance package, and it is yet to be seen as to whether the Red Devils’ chiefs will comply to his demands. 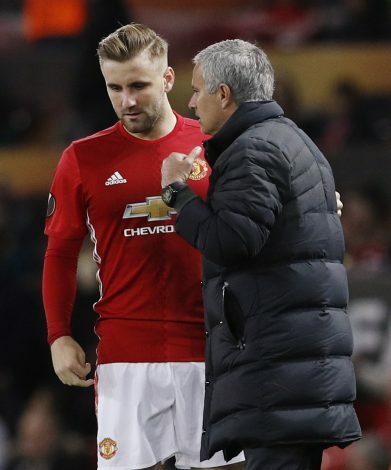 An Old Trafford source said: “Shaw will not make it easy for the club to show him the door in January. The club have one figure in mind while he has another for severance pay. They are way off of each other.